Hello ... Hello ... my old friends ... It's great to see you once again! 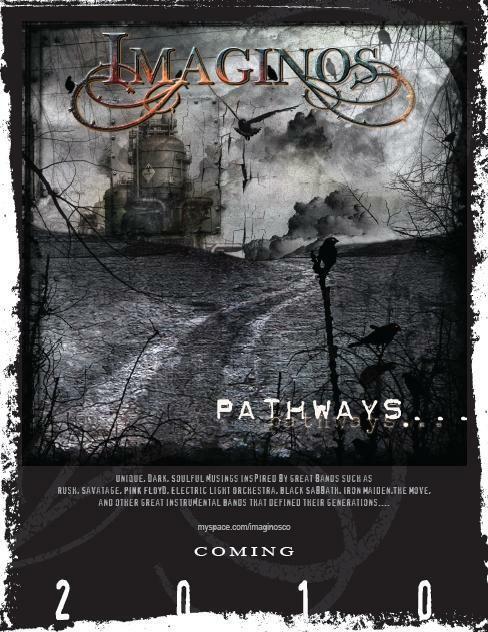 This is an unashamed advertisement for my good buddy Sean Mack Page's new album by his latest band Imaginos. You may recall my recent article: RECOMMENDED: SEAN MACK PAGE which detailed the ELO connection with Sean's previous band Fragile X. The new recording is entitled "Pathways" and is heavily influenced by both ELO and The Move. You can now download tracks at myspace.com and Yours Truly KJS is told that a CD will be released soon!